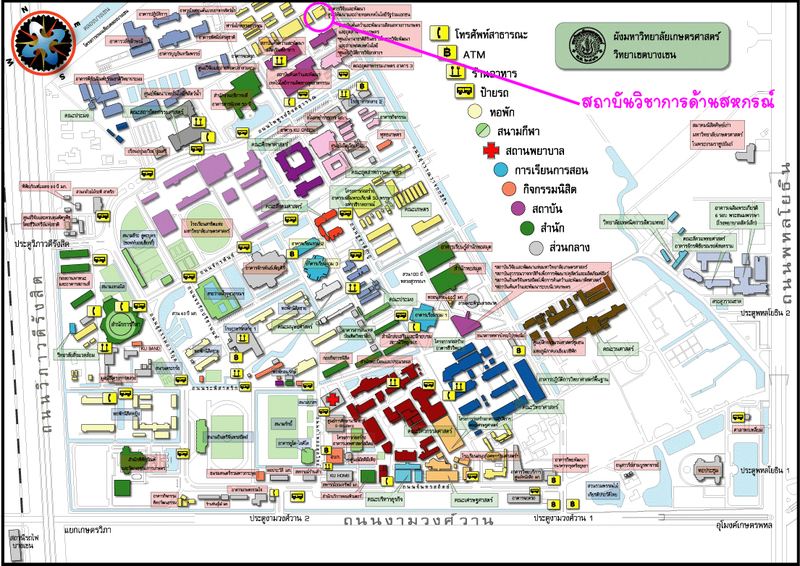 Monday 22nd July 2016, 2.30 pm - 4.30 pm, Information Technology Center room 214, Research and Development Building, Kasetsart University, Cooperative Academic Institute, as consultant of Enhancing Stake Holder’s Capacity of Value Chain for products project, led by Vice Prof. Jutathip Pattrawat, the institute director, and consultant team: Dr. Saroj Angsumalin, Dr. Pongpat Boonchuwong, Mrs. Kulpa Boonchuwong, and Dr. Prapansak Srisaphoom, summarized the “Enhancing the Capacity of Stakeholders to Improve the Tilapia Value Chain in Thailand curriculum” seminar held on 4-7 July 2016 with 23 participants. The evaluation indicated that the participants’ post test scores improved from pretest by 40%. For the project opinion review, the overall measurement is in “Very Good” level, and there were Self Learning Manual edition in 7 units: 1) The situation of Opportunity and Obstacle of Tilapia value chain stake holder. 2) How to manage Tilapia raising in dirt pond to standardize product quality. 3) How to manage monetary plan for a worth investment. 4) Development of Tilapia product to targeted market. 5) Idea and methodology of value chain development for enhancing value of Tilapia product. 6) Design and development of value chain for enhancing Tilapia product value. 7) Planning of process to success, and then assigned the consultant team to summarize the idea in each learning unit for more understanding.